This entry was posted in Drills, Fast Break and tagged basketball drills, basketball fast break, coaching basketball on April 1, 2015 by admin. This entry was posted in Drills, Fast Break and tagged basketball drills, basketball fast break, coaching basketball on March 10, 2015 by admin. This entry was posted in Defense, Fast Break and tagged basketball defense, basketball fast break, coaching basketball on March 6, 2015 by admin. This entry was posted in Fast Break and tagged basketball fast break, coaching basketball on February 22, 2015 by admin. This entry was posted in Fast Break and tagged coaching basketball, secondary break basketball on February 19, 2015 by admin. This entry was posted in Fast Break and tagged basketball fast break, coaching basketballl on February 18, 2015 by admin. This entry was posted in Fast Break and tagged basketball fast break, coaching basketball on February 18, 2015 by admin. This entry was posted in Fast Break and tagged basketball fast break, coaching basketball on February 16, 2015 by admin. 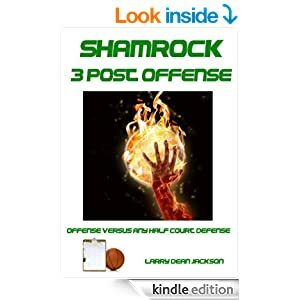 This entry was posted in Fast Break, Flex Offense, The Flex and tagged basketball flex offense, coaching basketball on February 13, 2015 by admin. This entry was posted in Fast Break and tagged coaching basketball, Duke fast break, Mike Krzyzewski on January 29, 2015 by admin.